Moses completed his studies in December 2013. His research focused primarily on the social dimensions of freshwater resources. Prior to attending SIS he held research and editorial positions with the National Academy of Sciences and served as a Water and Sanitation Engineer with the Peace Corps in Honduras. 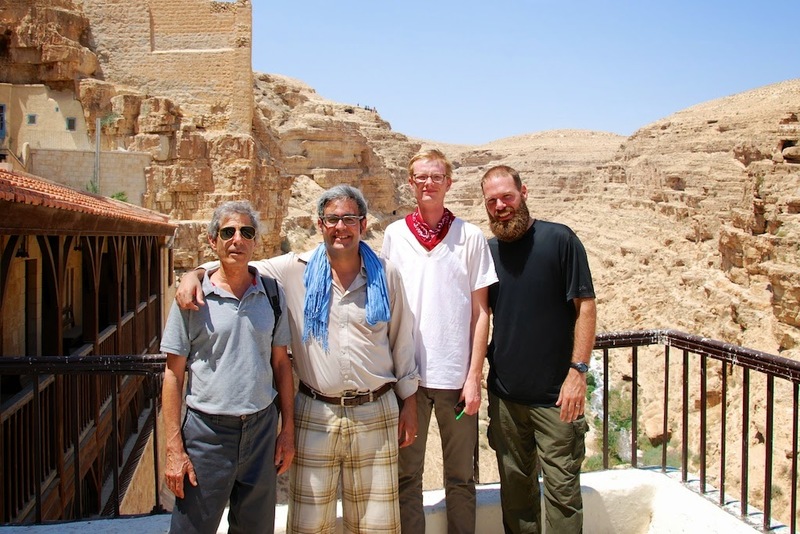 In Summer 2013, a graduate practicum organized by the School of International Service (SIS) brought together eight master’s students from a range of academic backgrounds to investigate shared interests in water, cooperation, and peace in the Middle East. I was fortunate to be one of them. As a dual-degree candidate in Natural Resources and Sustainable Development and in International Affairs (NRSD), the experience complemented my studies perfectly, building on my background in water resource management and international development while immersing me in the theory and practice of environmental peacebuilding. Water-related conflict is an increasingly critical field of inquiry for development and peace practitioners. 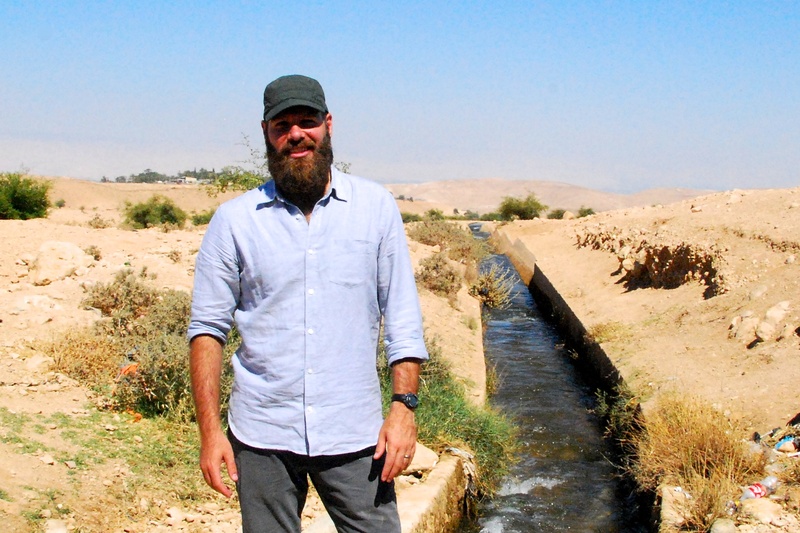 By investigating the Israeli-Palestinian conflict, where transboundary water supplies play a central role in evolving political relations, the practicum provided a unique opportunity to contribute to cutting-edge research, gain valuable career skills, and network with experienced scholars and professionals from around the world. 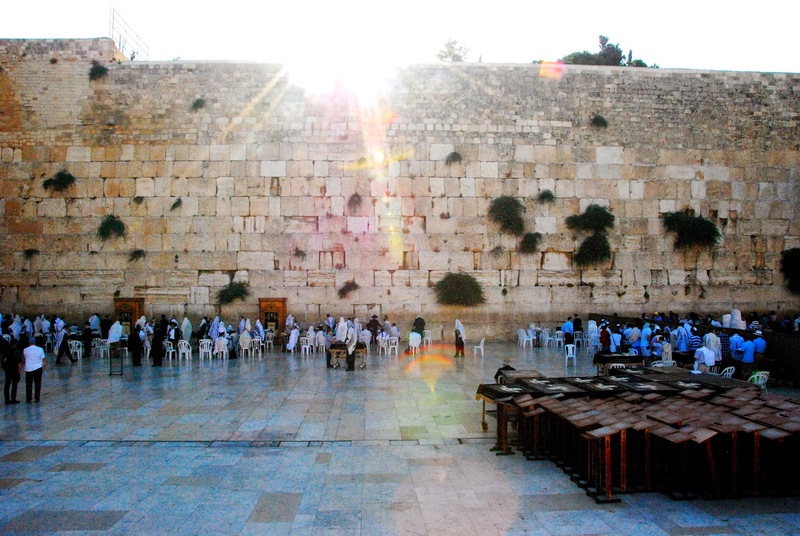 Our work was divided into three phases: three weeks of intensive desk study and research training in Washington, DC; a ten-day field-based appraisal in the Palestinian West Bank and Israel; and several weeks of post-trip analysis, report writing, and presentation preparation. 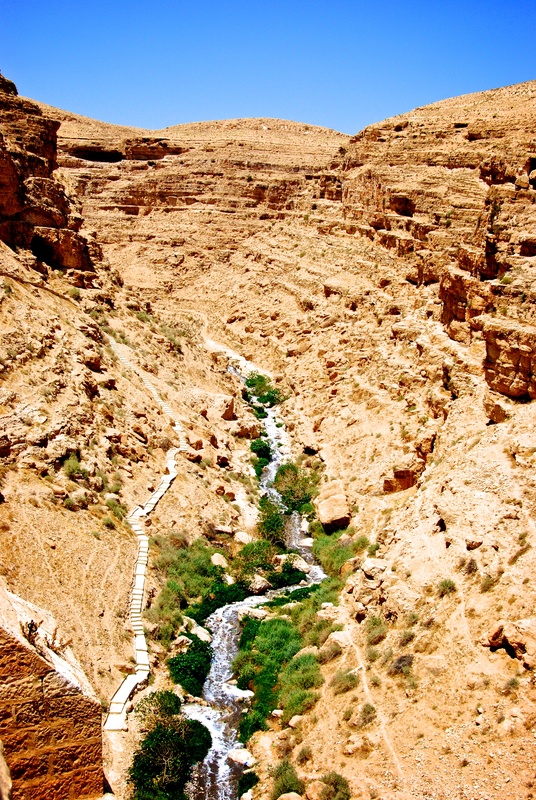 Our team was tasked with assessing the peacebuilding significance of a joint wastewater development initiative between Arava, an Israeli environmental organization, and the Palestinian Wastewater Engineers Group (PWEG). Our findings, available here, suggest that the initiative is contributing to peace on a small scale, but that its peacebuilding potential is limited due to various institutional and contextual considerations. After a brief competitive application process, my teammates and I were eager to begin. During the pre-departure phase we conducted literature reviews, participated in targeted workshops and lectures, and developed a research framework under the guidance of professors Ken Conca and Eric Abitbol – two renowned experts on water and conflict. 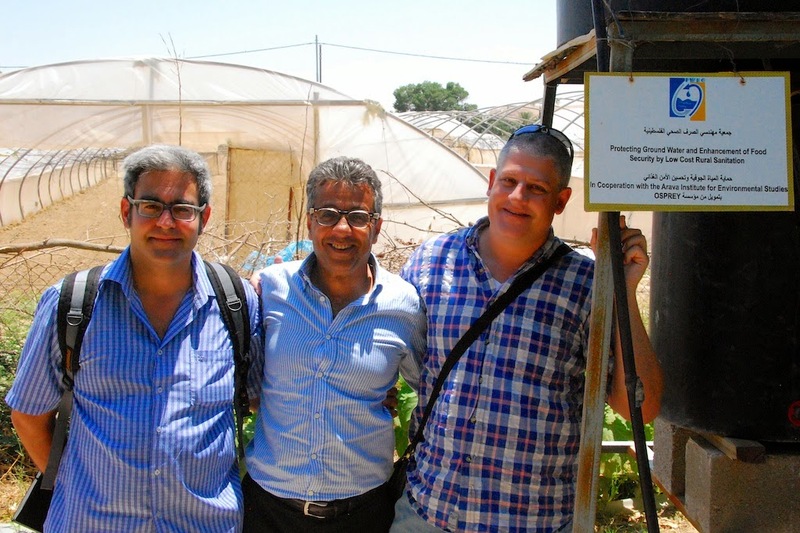 Through this process we became intimately familiar with the hydro-political dimensions of the Israeli-Palestinian conflict, environmental peacebuilding theory, and key research methods and techniques. We also used this time to prepare for our trip, both mentally and materially. The experience was deeply educational on a number of levels. First, it allowed for first-hand exploration of the social, political, and environmental realities of the Israeli-Palestinian conflict – a topic to which no amount of desk study can do justice. Traveling throughout the region, engaging with disputing parties on their own terms, and witnessing the environmental degradation wrought by the conflict shaped our understanding in immeasurable ways. Reading about the situation from afar offers valuable perspective, but being there makes the tensions palpable. Before arriving we were well aware of the quantity of untreated wastewater discharged into area waterways, for example, but journal articles did little to prepare us for the overwhelming stench endured daily by some communities. And while the looming, militarized separation barrier figures prominently in popular media, news reports fail to capture the inexplicable sense of injustice one feels when crossing from one side to the other. Second, I gained an immense amount of knowledge and skills in a short amount of time. The practicum was an intensive, collaborative learning experience, and it was structured such that each student could tailor their research to focus on individual interest areas while still gaining the foundational knowledge needed to carry out our collective objective. For me, having worked in the field as a Peace Corps Volunteer and in various desk-based research roles, the practicum combined the best of both worlds in a condensed format, allowing us to develop a nuanced conceptual framework and apply it on the ground over the course of only two months. Third, the relationships I formed through the practicum were integral to my overall graduate school experience, both personally and professionally. Our team bonded over long days in the field filled with fascinating and sometimes emotionally charged interviews, productive team meetings and debrief sessions, hectic travel from site to site, and stimulating conversation over falafel and hummus, as well as rigorous pre- and post-travel collaboration in Washington, DC. Our project partners and research participants welcomed us warmly, going out of their way to facilitate a rich learning experience. My connections with my teammates, project partners, and advisors remain strong nearly a year later. The field experience, knowledge and skills, and relationships I gained from the practicum continue to positively influence my post-graduate career, and I consider myself very lucky to have participated. I strongly encourage current and future students to pursue similar opportunities.